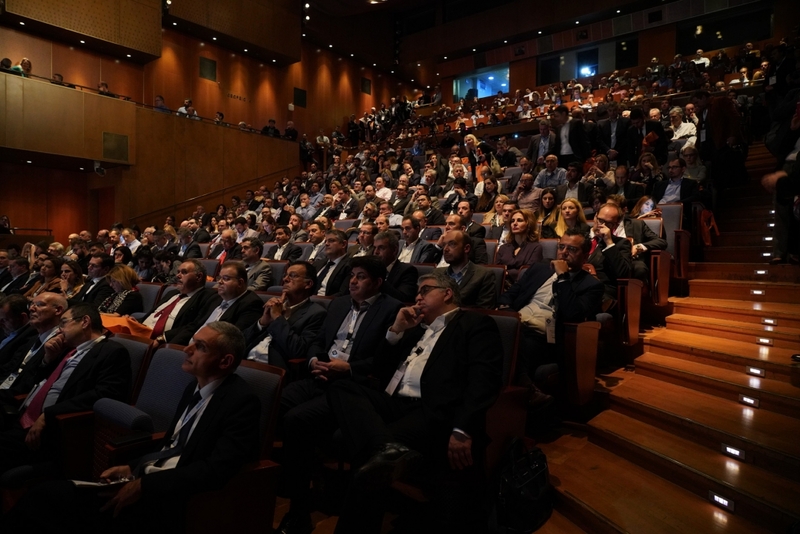 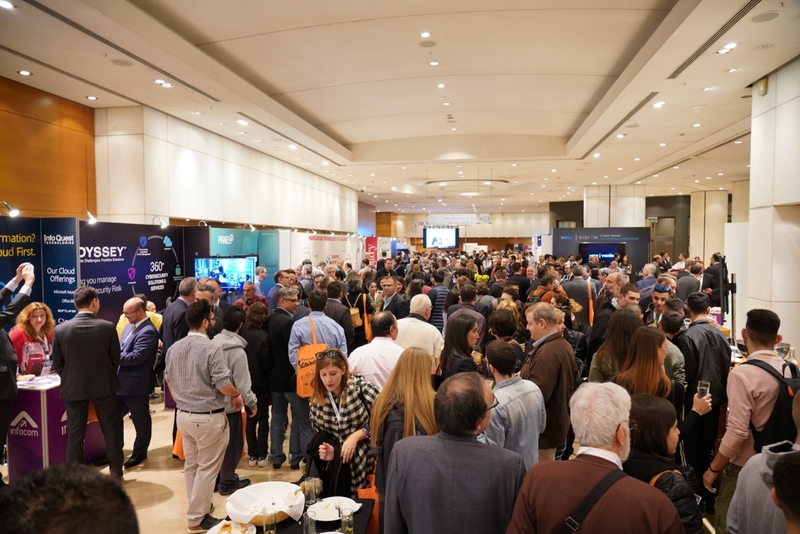 The project coordinator Dr. Anastasios Kourtis presented 5GENESIS (presentation) at the 20th INFOCOM World 2018 in Athens on 21 November 2018 at Athens Conference Center. 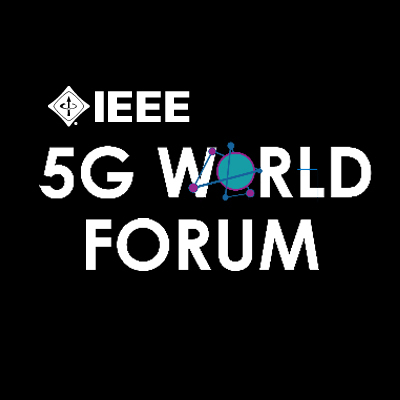 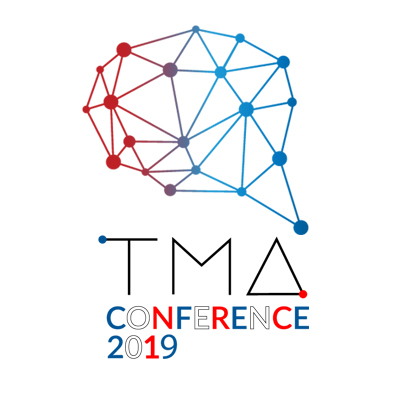 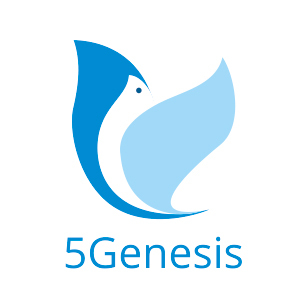 The presentation was entitled “5th Generation End-to-End Network, Experimentation, System Integration and Showcasing: The case of the 5GENESIS Project” and given as invited talk in Cosmote workshop on the mobile operator’s 5G plans and research activities. 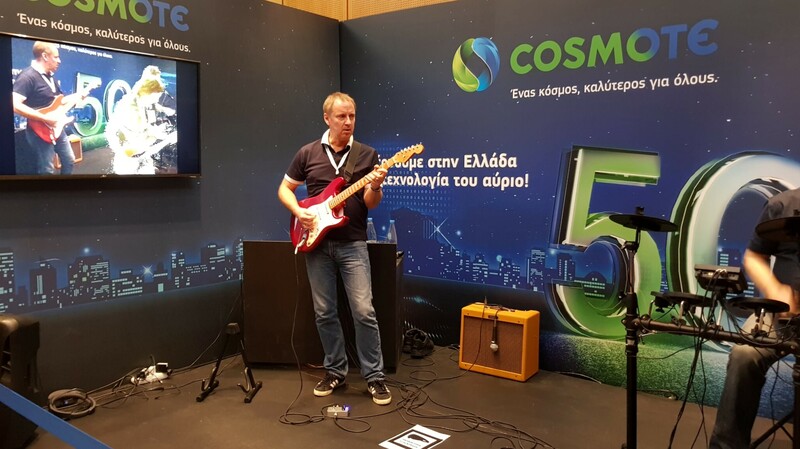 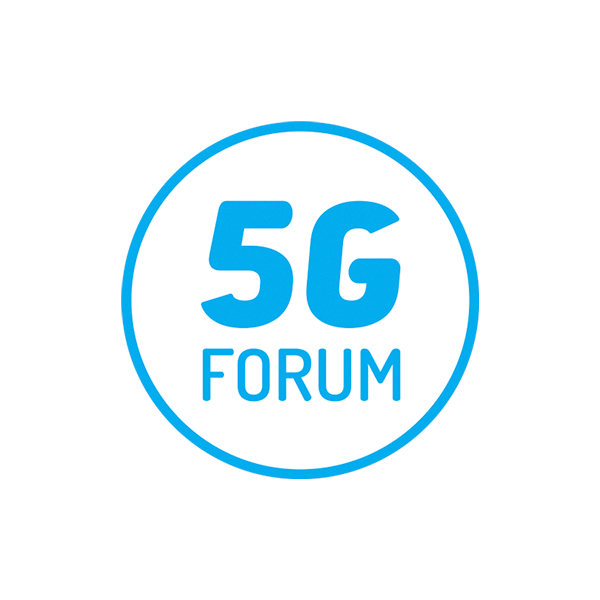 Demo sessions were also available by Cosmote in 5G business cases, such as media and entertainment.